Product #5814 | SKU FWE51801 | 0.0 (no ratings yet) Thanks for your rating! 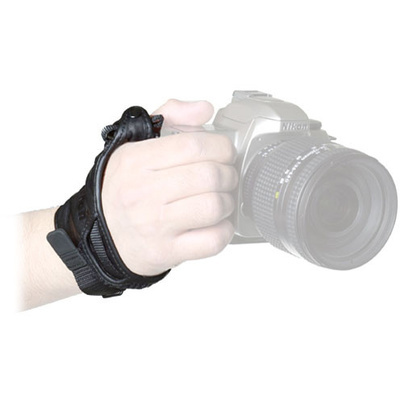 The Nikon AH-4 Hand Grip Strap adds security to hand-holding a camera, and attaches from the top to the camera's standard strap eyelet, and from the bottom to the camera's tripod socket. For most SLR cameras with a 1/4"-20 tripod socket. Box Dimensions (LxWxH) 6.5 x 2.8 x 1.4"